November 11 is called different things, depending on where you come from and who your parents were. 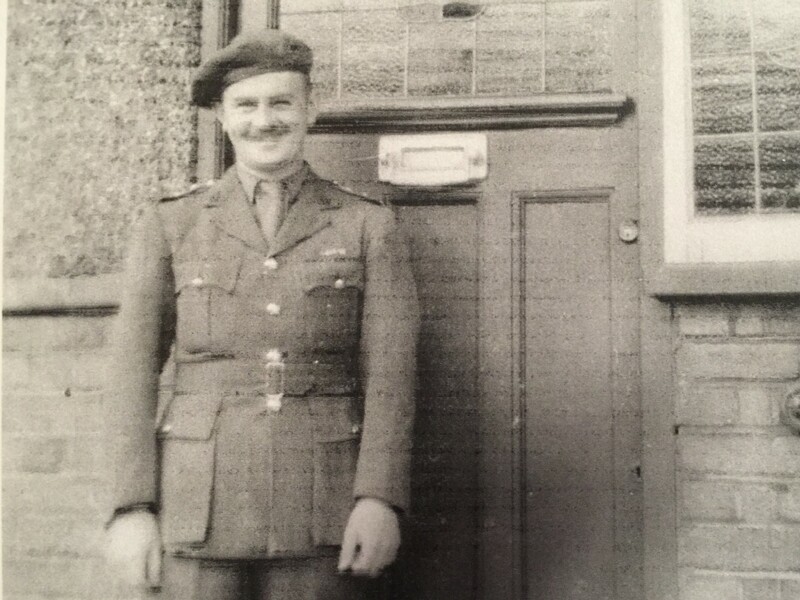 My parents were both born in London, England, and both served in the last war, so you will forgive me if I have no patience with those who would like to see the world move on and forget the two world wars ever happened. Perhaps because this November 11 marks 100 years since the first war came to an end it seemed to have particular significance for me. Perhaps it is my own aging frame that sees what my parents went through in a clearer, more compassionate light. I am not sure. I remember my mother sitting quietly on the couch when that song came on the radio. She wasn’t crying. I never saw either of my parents cry at anything. They were far too tough, both of them. But only a fool could fail to see her grief, her broken and shattered dreams of a life she and so many of her generation could never have. Mom went through the terrible bombing of London, sleeping every night with her sister and her Mom in the London Tube listening to the destruction above them and emerging in the morning to see what was gone and what still remained. It was likely that those three months of nightly terror gave rise to her lifelong anxiety attacks. 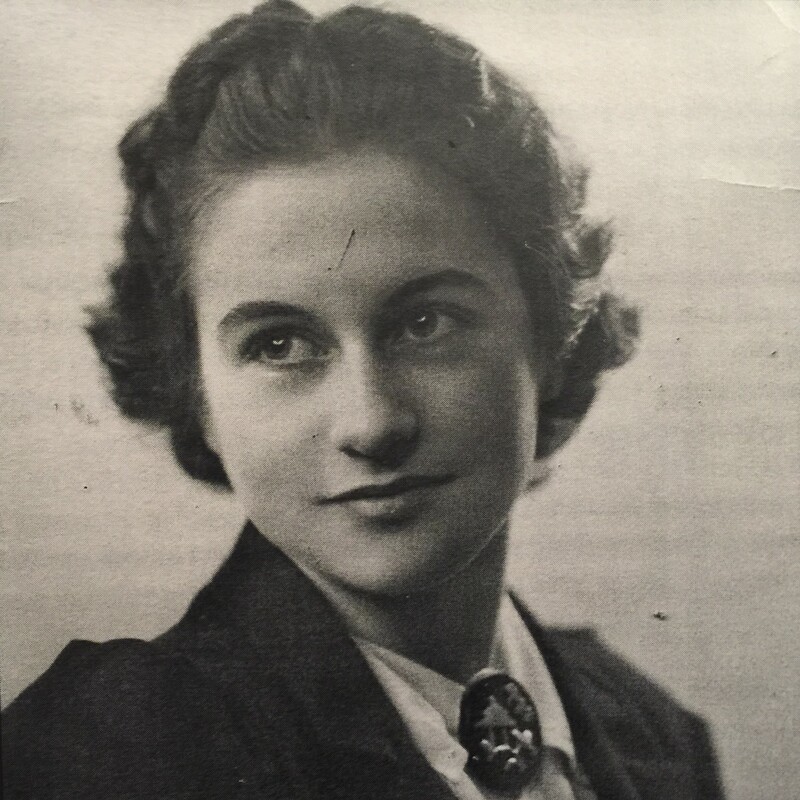 Partly out of desperation to get out of London and partly to “get back at the bastards,” she joined the Women’s Auxiliary Air Force (WAAF), serving in the south of England in a secret radar installation near Worth Matravers. They trained the WAAFs to identify the larger incoming blips that were German bombers, and smaller blips that were the British fighters. Mom’s fiancé was a fighter pilot. WAAFs never knew which smaller blip was a close friend or brother when the smaller blips disappeared. It was only when the fighter planes landed that Mom would find out her fiancé, Dennis, was killed over the Channel. They never found his body. Three months later she met Dad, on his way to the war in Africa. They met and married in two weeks. They didn’t see each other for five years. They clung to each other like drowning combatants for the rest of their lives. People don’t know about these things anymore. “You’ll Never Walk Alone” is now just some song to sing when the blokes are kicking the ball around in Liverpool, or when high school kids walk the aisle to graduate. Everything gets degraded in this meat grinder of popular culture. When you try to share what this all meant to parents you saw struggle and suffer with their wartime grief, you get looks of withering contempt. Who wants to know that stuff anymore. Well I do. My parents paid an enormous price in the loss of loved ones and the loss of six years of their lives to the war. They paid another price in emotional and psychological damage for the rest of their lives. I do not want my children and grandchildren not to know who my parents were, and the price they paid to bring an end to the barbaric brutality of the Third Reich and its Holocaust. My parents were heroes. Broken and damaged, yes, but heroes all they same. I honour their memory for I know that we are not likely to see their generation again.